Monday, Nov. 26, 2018, 5 – 6 p.m.
Are you an aspiring entrepreneur? Do you want to incorporate environmental consciousness to the business sector? 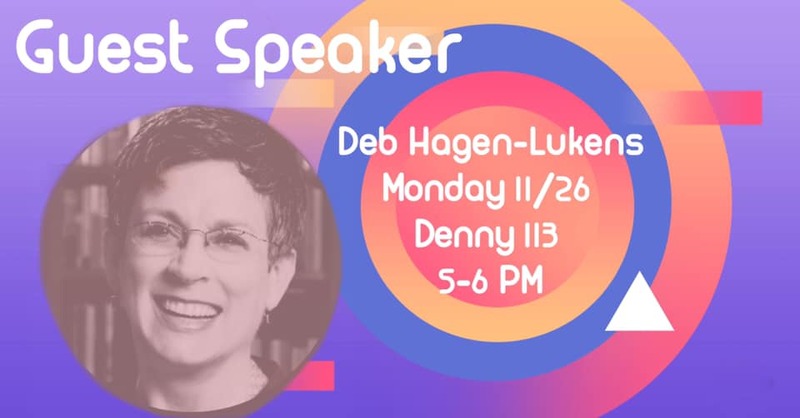 Love learning about opportunities on campus?Join UW Net Impact on Monday, November 26th, in welcoming Lecturer Deb Hagen-Lukens to Net Impact! You’ll hear about her path and how she’s become a leader in advocacy for the environment, especially through the avenue of entrepreneurship!